Our Planet: Series 1 Experience our planet's natural beauty and examine how climate change impacts all living creatures in this ambitious documentary of spectacular scope. 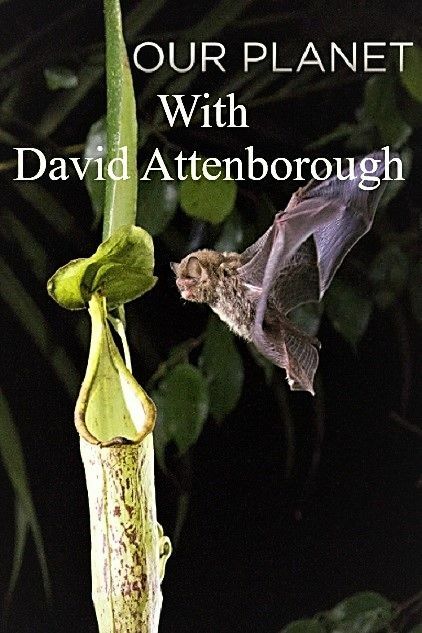 From the makers of "Planet Earth," and narrated by Emmy and BAFTA winner Sir David Attenborough. This page was last modified 12:33, 6 April 2019.